According to a press release issued by Premier, the company has proposed February 6, 2018 as the auction date of company assets. This sale, subject to court approval, will allow bidders to purchase the company or its assets. 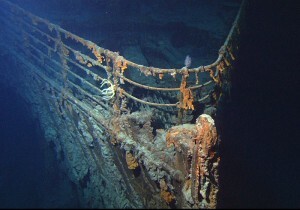 Included in this auction are Titanic artifacts. 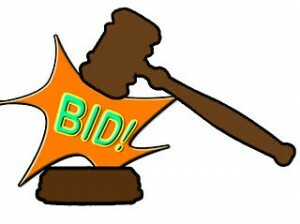 However the company maintains the right to designate a stalking horse bidder before the auction deadline. 1. Premier owes owes $12 million to unsecured creditors. 2. The company states that just the sale of four artifacts from the French Collection could fetch $10 million or more at auction. 3. The money raised from the sale would be used to pay off creditors,help the shareholders and keep the company afloat.